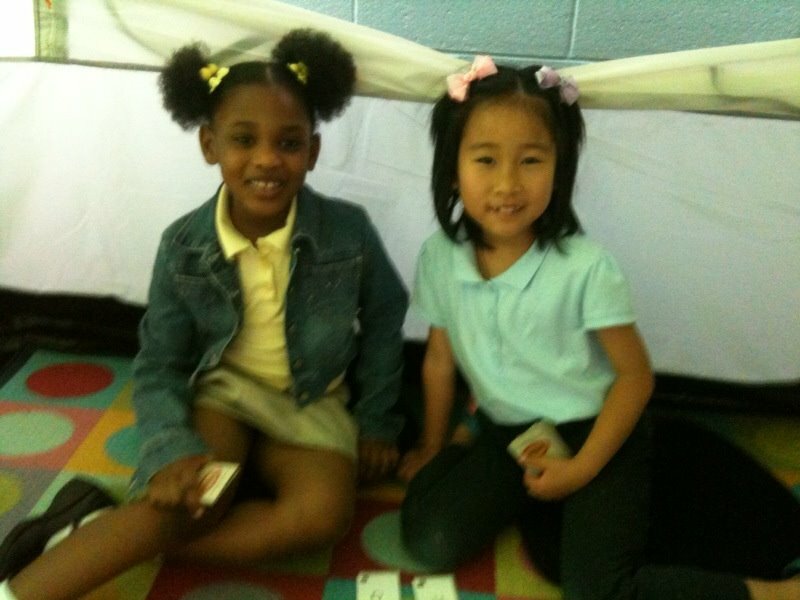 The Kendore Cares model was implemented at Centennial Place Elementary School, a public school in Atlanta, Georgia. This chart shows the results of an intervention that took place among First Grade students during the 2011 – 2012 school year. Highly trained reading specialists assessed students and identified the lowest performing ten percent. These students received one-on-one, pull-out instruction with our reading therapists. Each session lasted 25 minutes. Students received intervention two to three times per week with a total range of between 26 to 33 sessions. After the 10-week intervention, students’ word identification scores increased by more than a full year. Their word attack skills (their ability to decode new words), jumped more than two years. At the end of the intervention, the average student was decoding words at nearly a fourth-grade level. This level of reading improvement is life-changing for a child who previously was unable to master basic skills. Are you an administrator, teacher or parent at a school that could benefit from a Kendore Cares intervention? We would love to talk with you about our teacher training and our one-on-one student assistance. Please contact us for more information.